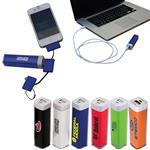 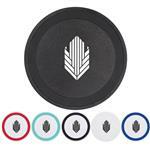 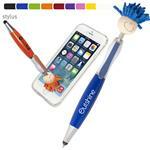 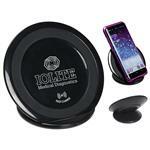 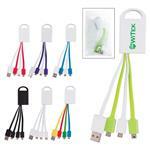 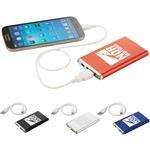 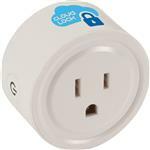 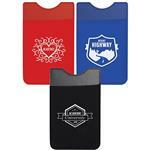 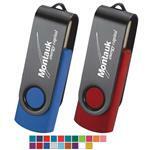 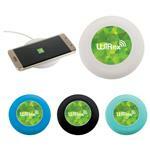 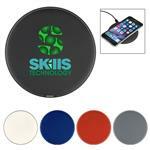 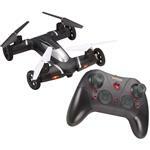 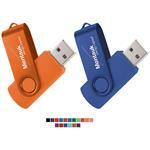 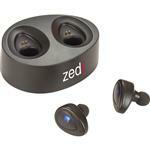 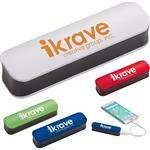 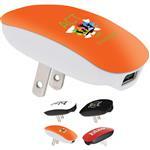 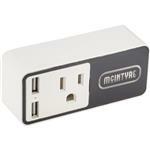 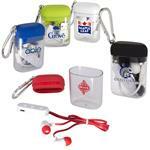 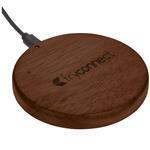 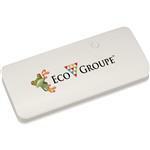 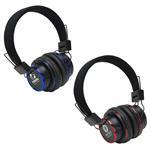 Fast promotional technology products and rush mobile and smart phone accessories in as little as 24-hours. 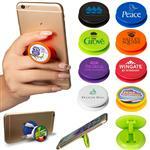 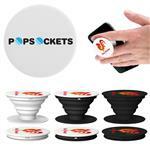 Tech Promotional Items are our fastest growing section and we now can produce items like power banks, phone wallets, Pop Sockets, custom USB drives and Qi chargers in as little as 24-hours with no additonal production charge to you if available. 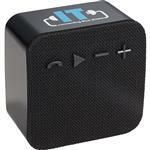 We have 1,000 of tech corporate gift ideas, so if you don't see an item you are looking for, please give one of our friendly sales staff call to help 888-332-ADCO to help with your next promotional technology item. 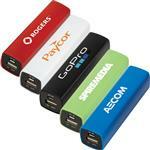 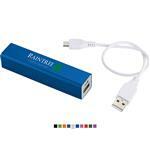 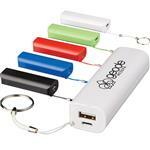 Span Bargain Power Bank & Keychain - 1200 mAh ON SALE!